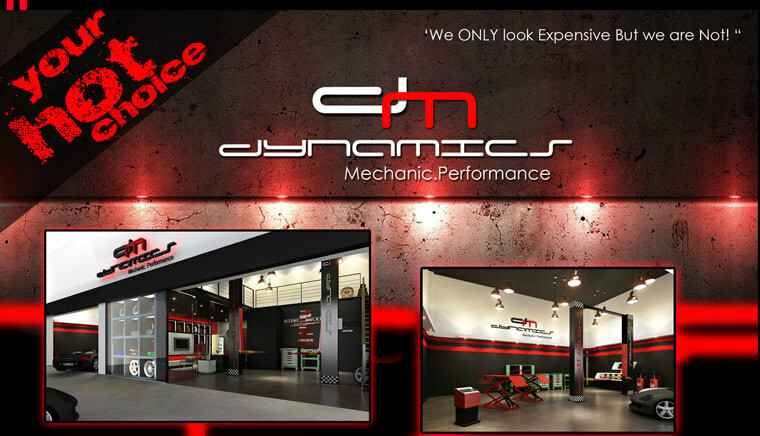 DM-Dynamics Mechanic Garage, the only Boutique Garage in Singapore. 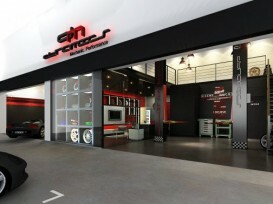 A fully equipped garage to serve JDM(Japanese) and Continental vehicles. DM also offer performance products and modifications to auto enthusiasts. Regional appointed sole distributor of Big Brake Kits CSF performance and founder of Force Brake Kits.DM has served more than 1800 cars ever since only 5 months of operations. 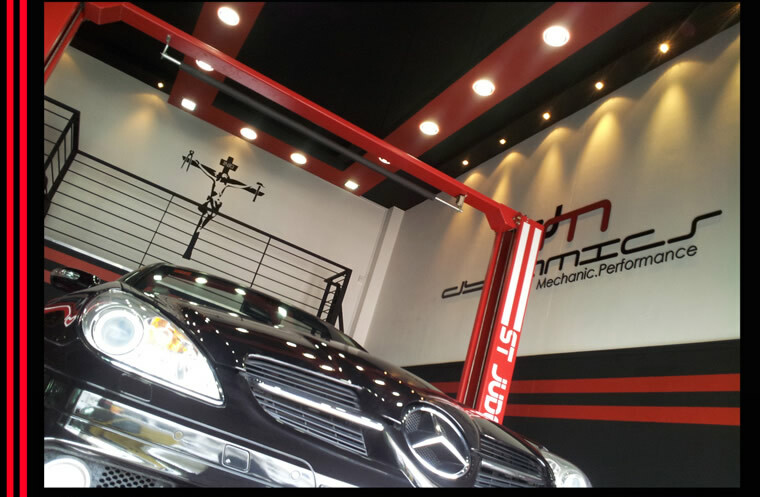 They are a new garage with experienced mechanics of up to 16 years of experience. They received many good reviews in term of service standard, quality designed comfy waiting area and courteous service crew. Dm is professionally designed for customers' indulgence and ease when they send their vehicles for performance, servicing or repair works. There is free car park with non-congested traffic and a 24 hour food court next door. Dynamics Mechanic provides a comfortable environment during servicing, making customers feel at ease and giving them a peace of mind.